This lovely home located on a quiet street and features a bright and open floor plan with beautiful hardwood floors. 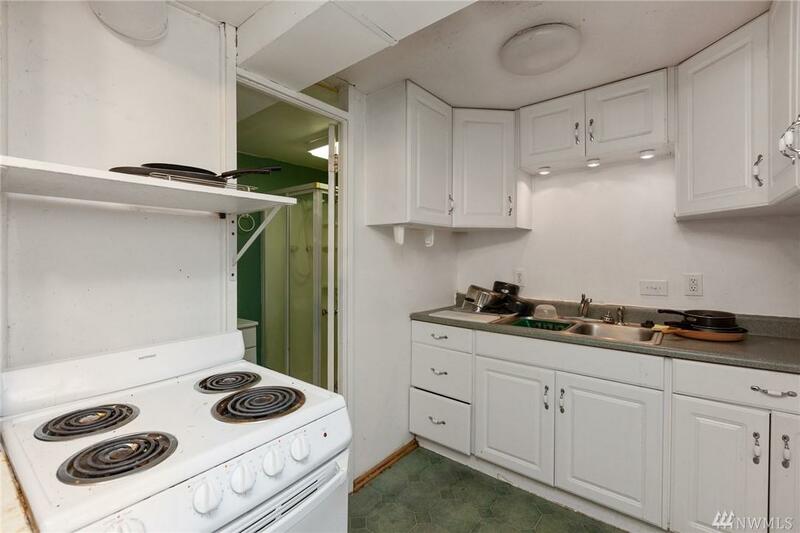 The spacious kitchen features plenty of counter space. 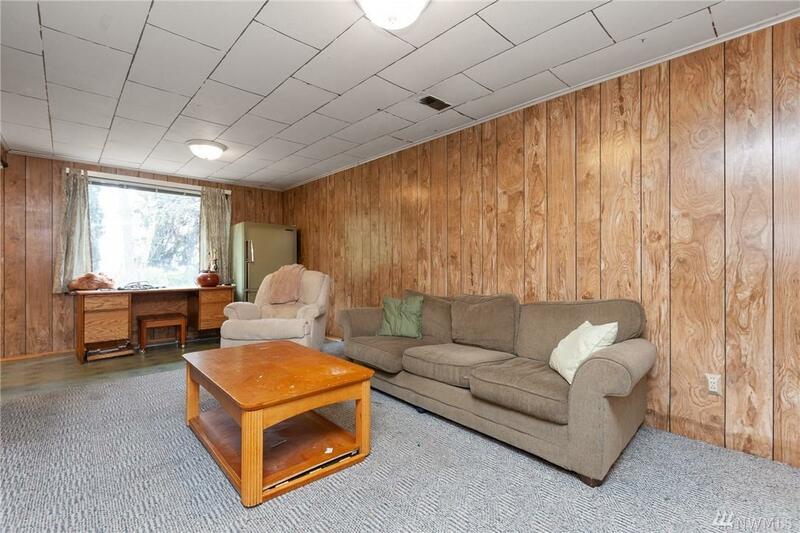 Large family room, perfect for entertaining. 2nd kitchen, and rooms in lower half of home for rentals. You will enjoy the private, spacious level lot and the beautiful back yard. Featuring 2 decks, one off the master bedroom, that showcase mountain views. 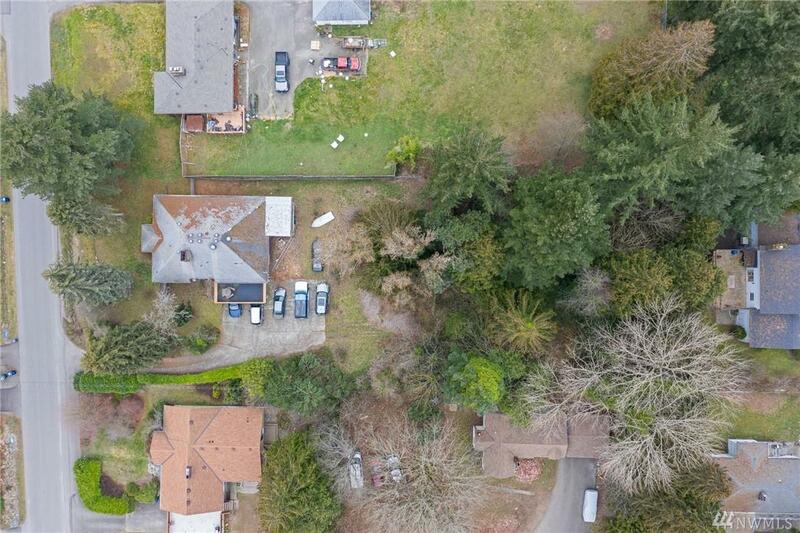 Possible 3 lot subdivide.